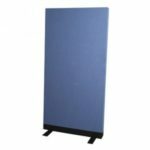 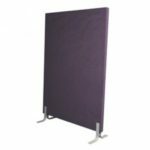 We specialise in the supply and installation of customised visual display products such as whiteboards and pinboards as well as premium acoustic paneling and insulation products. 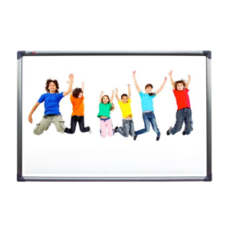 If your organisation is looking for a custom visual display solution, our friendly staff will be happy to discuss your project. 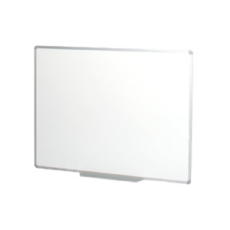 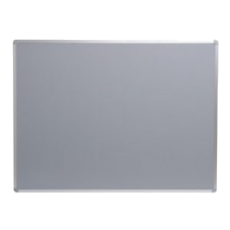 Custom made White Boards and Pinboard solutions for Education and Business. 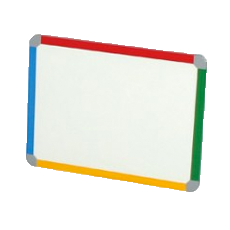 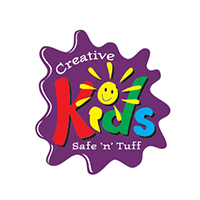 Bright, colourful tough Whiteboard solutions for kids. 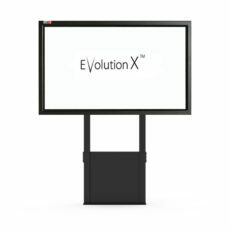 Evoko are dedicated to making meetings smoother and more cost efficient. 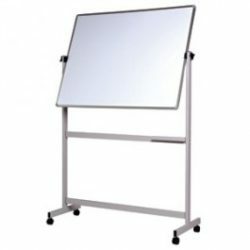 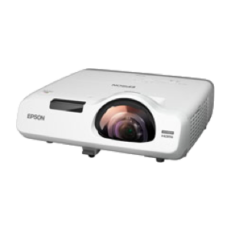 Smart Media Solutions produce high quality brackets and other media enhancers.